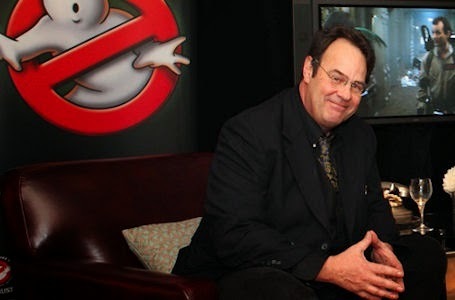 Dan Aykroyd appeared on The TODAY Show, today and stated that the third installment of Ghostbusters will be in production is early next year. To quote Dan Aykroyd,"It looks like we'll be in pre-production in the spring now, from what I'm hearing." This is good news, it sounds like it is finally going to be made, and in a short time. Maybe the movie will be ready for release late 2015 or early 2016. Get excited now.